Protects all domestic installations and appliances. Works effectively against scale and rust. Scale is simply neutralized. 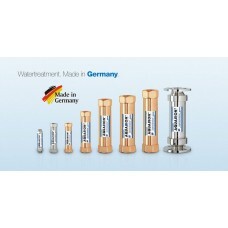 Important minerals are left in the drinking water. 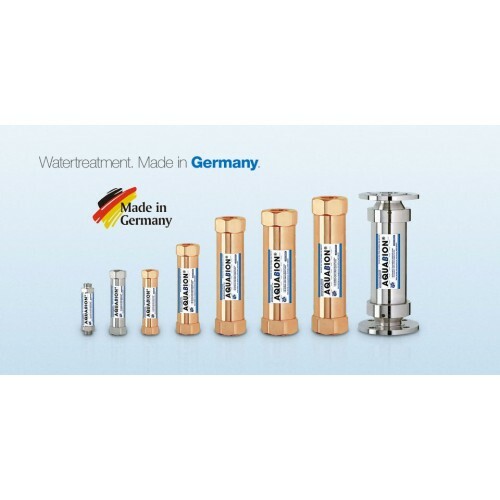 Scale can no longer adhere to pipes or any metal surfaces. Rust and corrosion are reduced effectively. Water strays hard as scale is simply neutralized. 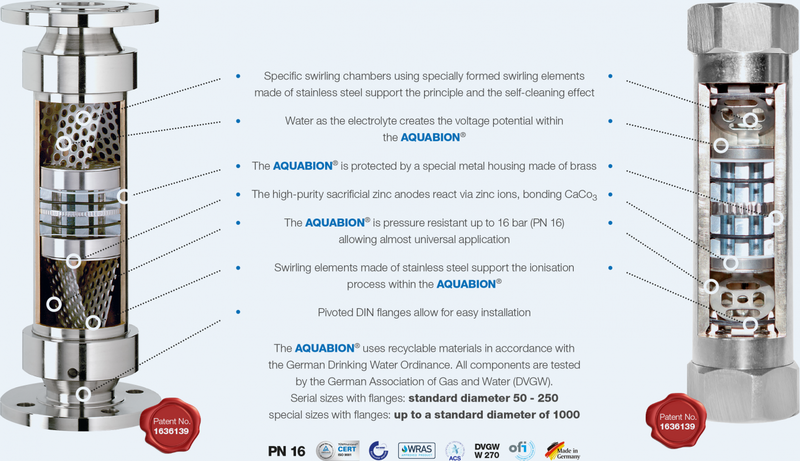 Aquabion will protect your home and save you money - environmentally friendly. occuring minerals and no added salt. means even the little ones can drink and bathe in the water. will not scale which means no breakdowns and no replacements. it simply wipes away with very little effort and scrubbing required. does not require salt to be added or ongoing maintenance. whole load of overall cost savings.